flip & tumble founders, Hetal Jariwala and Eva Bauer, met while completing their masters degree at Stanford’s Product Design program. Accustomed to solving pesky design problems, the duo joined up to find a solution to the problem of shoppers constantly forgetting their reusable bags. They quickly found that a compact bag you could keep with you all the time could get around this problem. 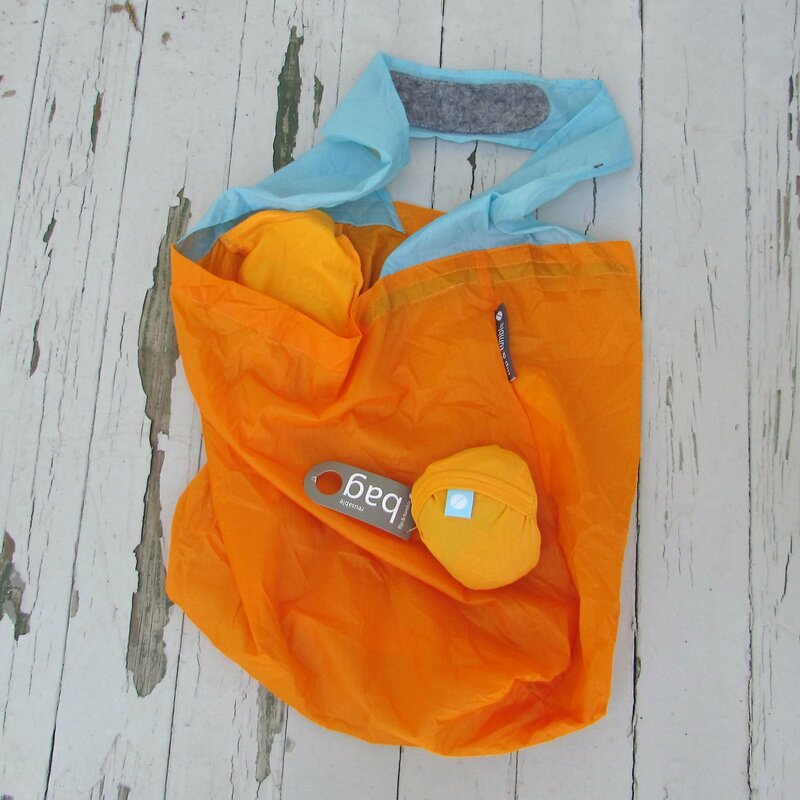 From this learning, Hetal and Eva developed the 24-7 bag, a solution they hoped would be both easy to use and stylish.